Looking to add a new family member to a caring, loving home? 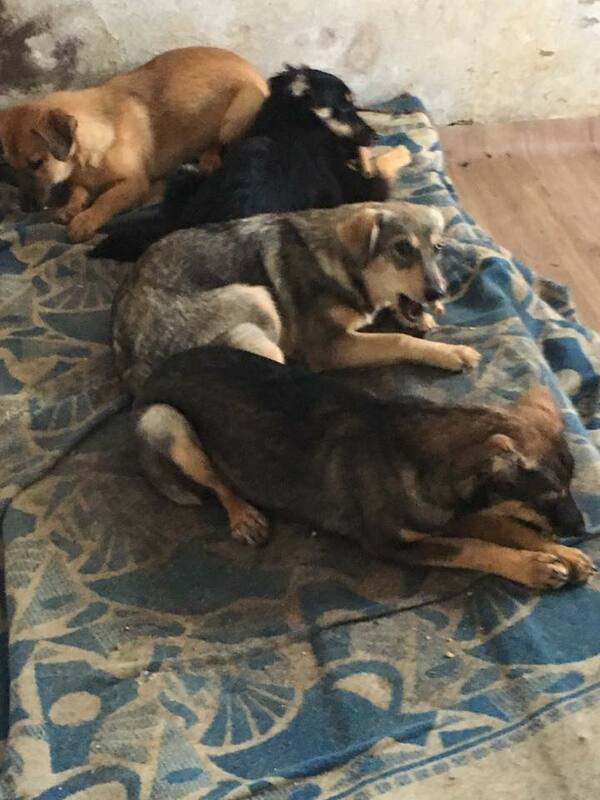 See some of the dogs we have looking for a new family. Interested in some of our previous cases? 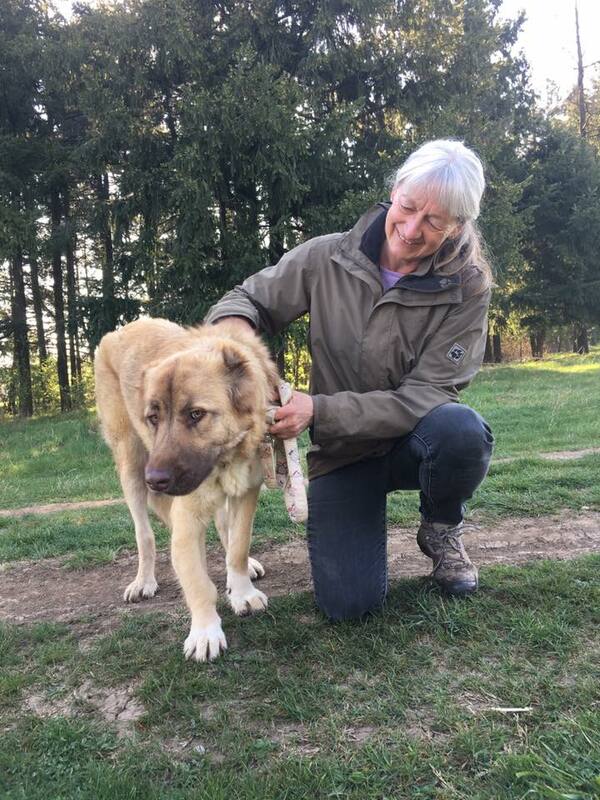 Have a read through the stories of dogs who arrived at our Sanctuary & where they are now. Curious about what's involved in running a sizeable, independent sanctuary? Take a look at some of the regular tasks and duties we must fulfil to make a difference. 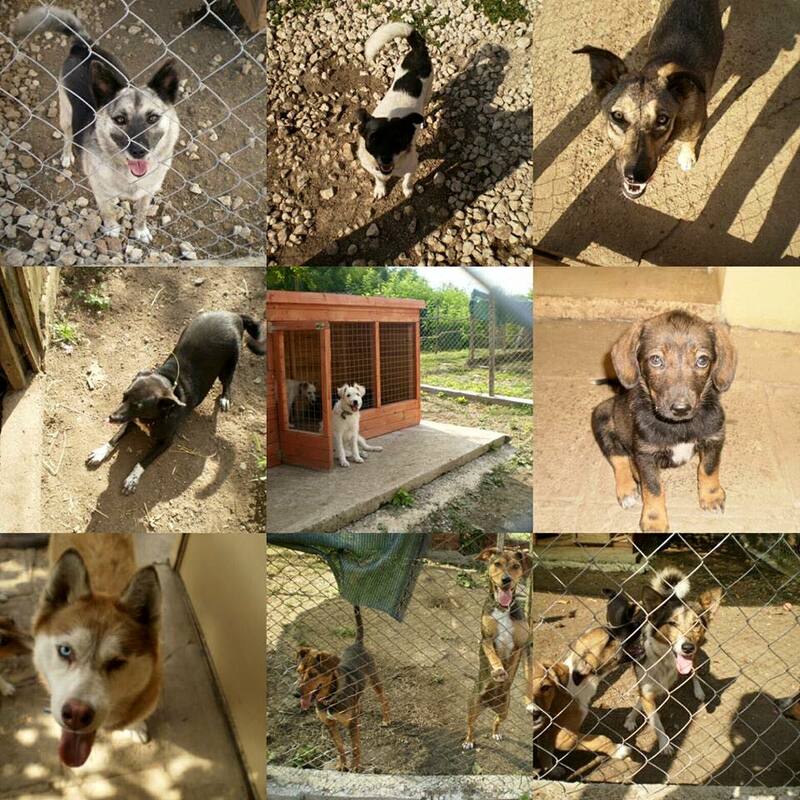 Helens House of Hope is a dog rescue & re-homing sanctuary in north-western Bulgaria, near the town of Vratsa. We work hard to give abandoned and abused dogs the chance to recover and find new homes. 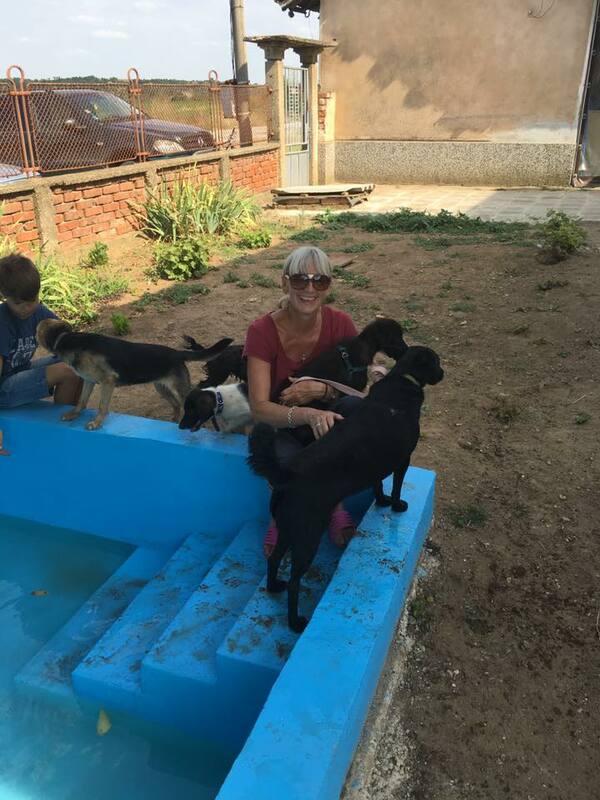 With the help of our wonderful volunteers, as well as those who kindly sponsor our work and the dogs we save, we're making all the difference we can, one dog at a time. If you'd like to help, please consider donating or helping in any other way you can.